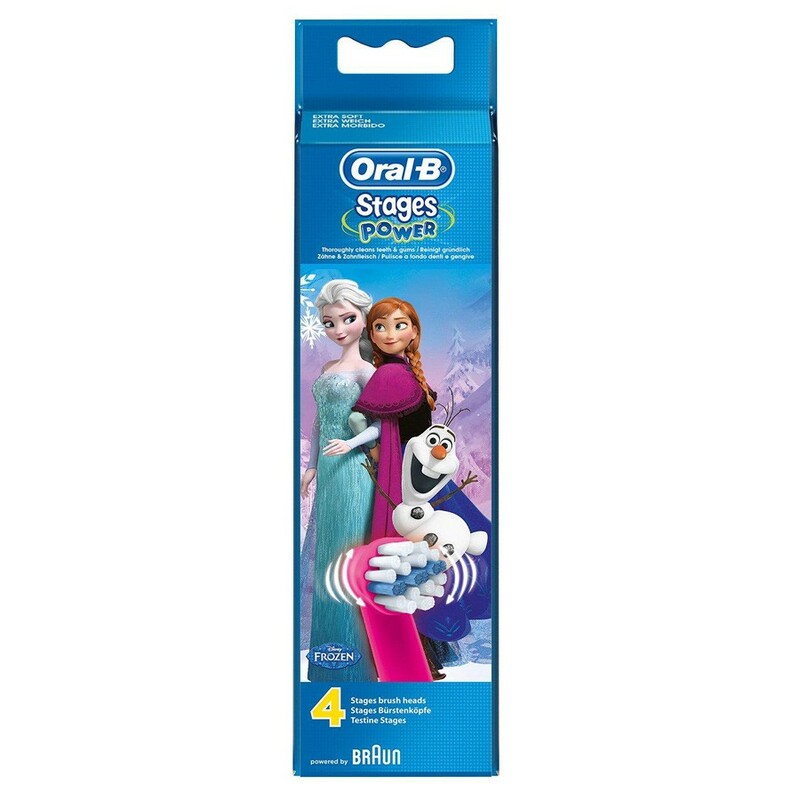 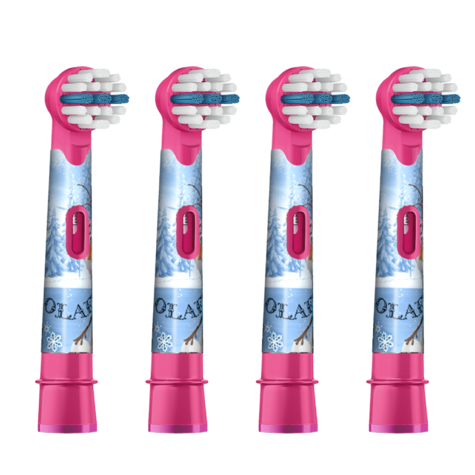 The Oral-B Stages Power Kids replacement toothbrush heads, featuring characters from Frozen, are made for the mouths of younger brushers, with a design inspired by the superior cleaning power of professional dental tools. 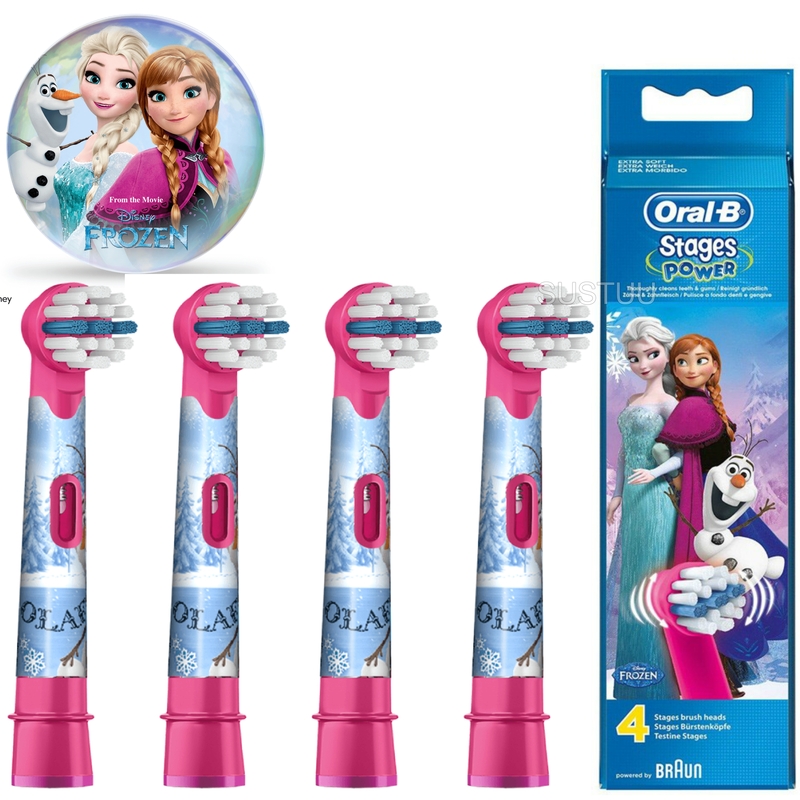 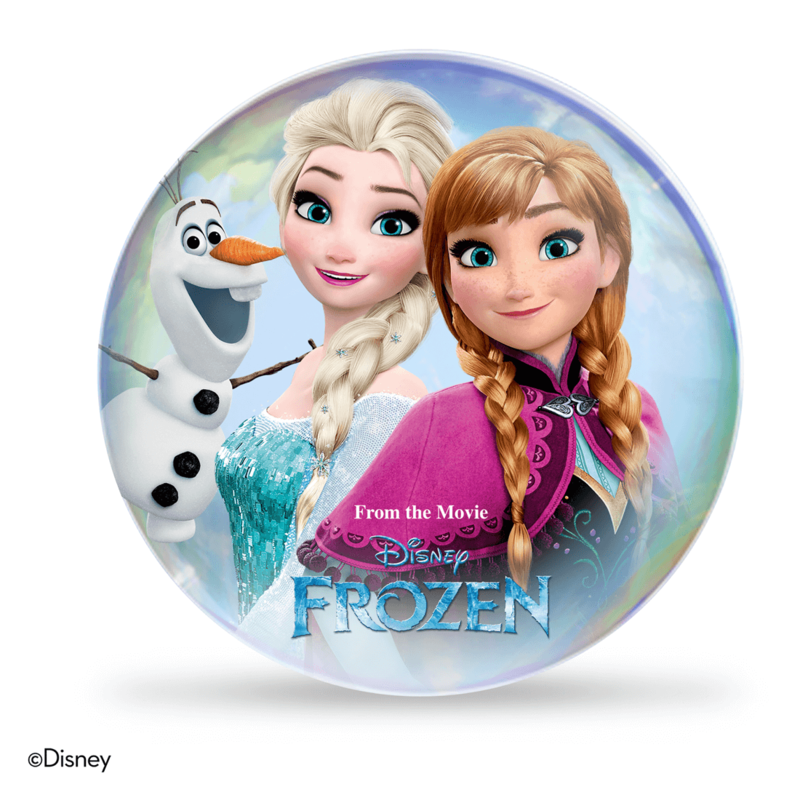 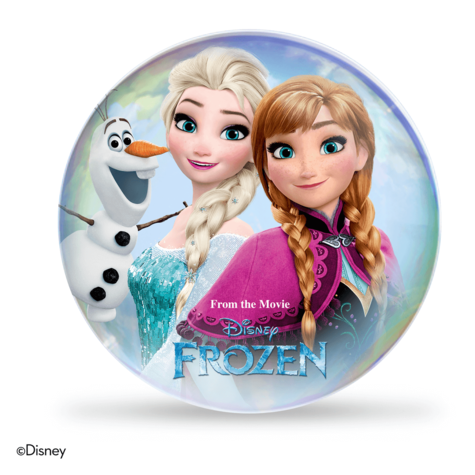 The bristles and size are ideal for the hands and mouths of children and feature Frozen characters your kids will love. 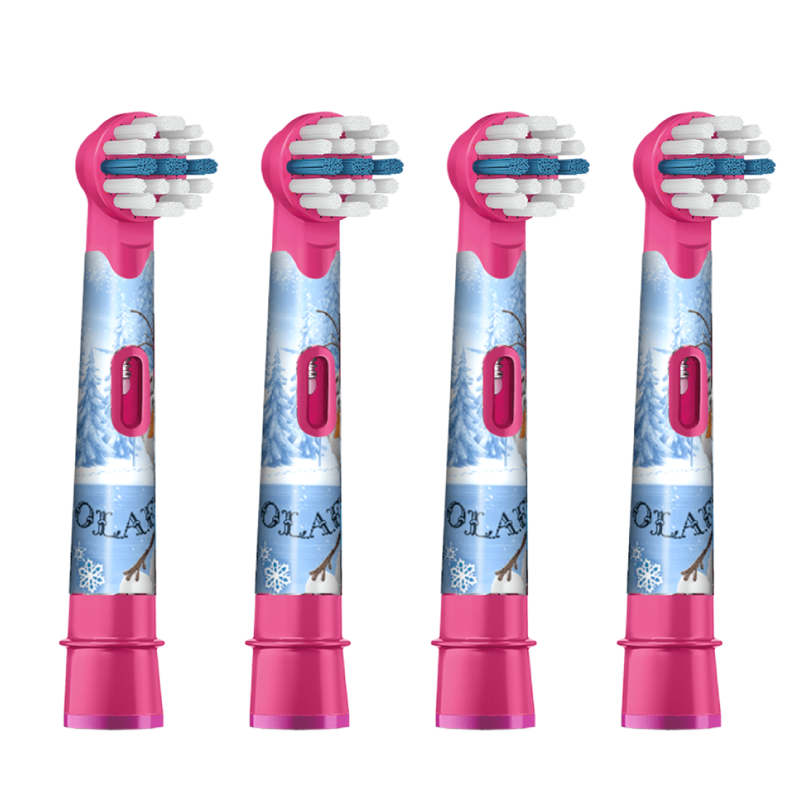 Compatible with the entire lineup of Oral-B Stages PowerKids Electric rechargeable toothbrush handles, except for Oral-B sonictoothbrushes.